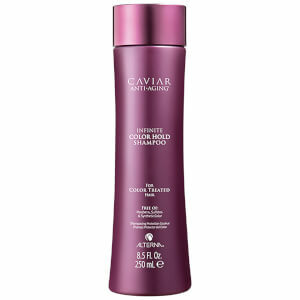 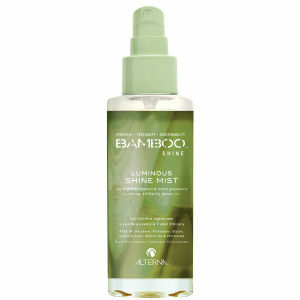 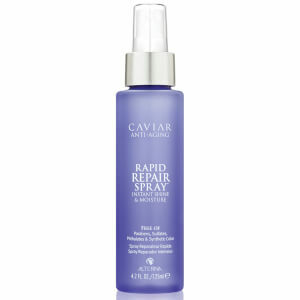 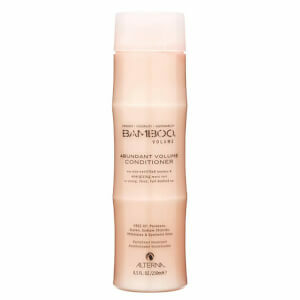 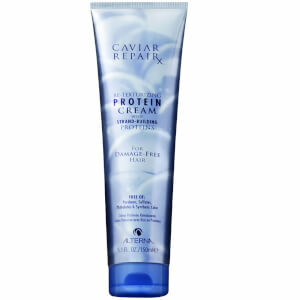 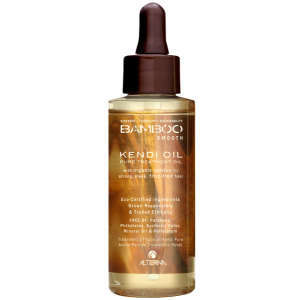 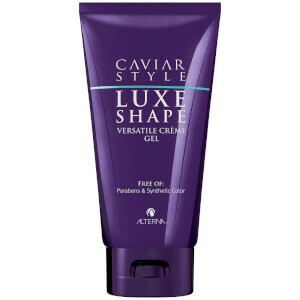 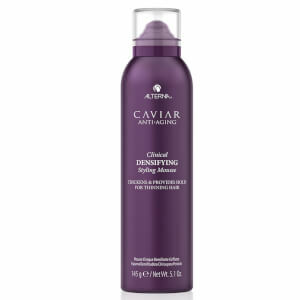 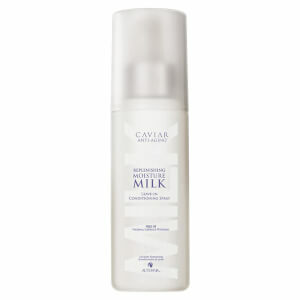 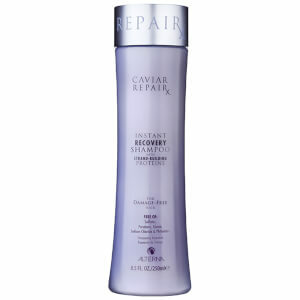 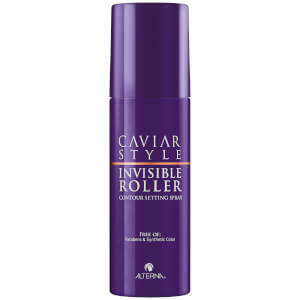 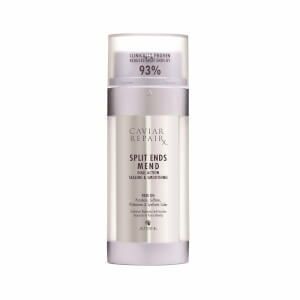 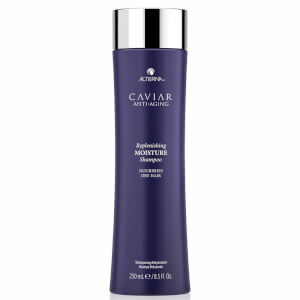 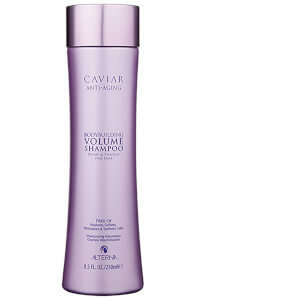 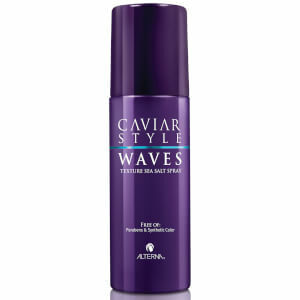 Since 1997, this renowned hair care brand has been at the forefront of the professional hair care industry. 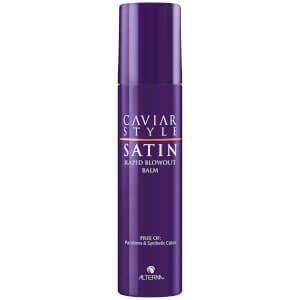 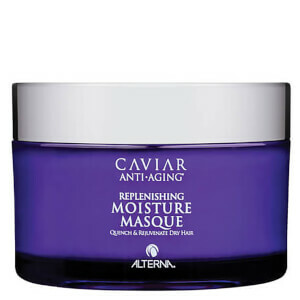 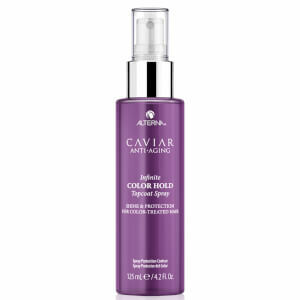 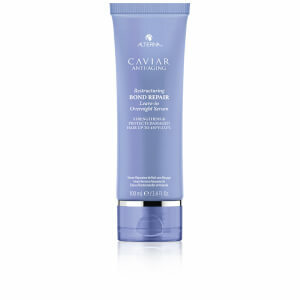 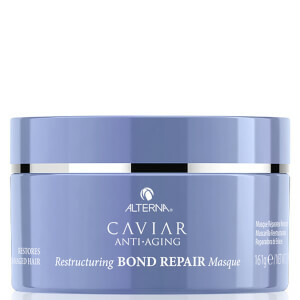 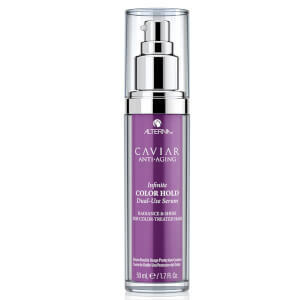 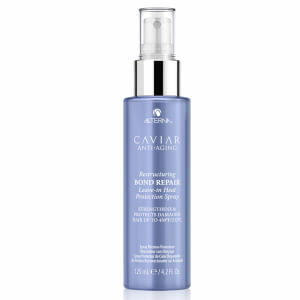 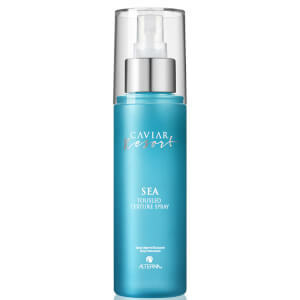 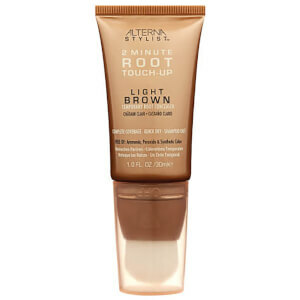 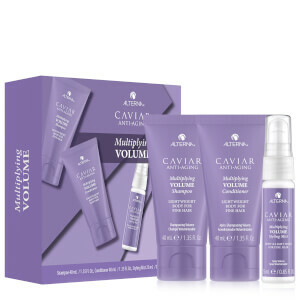 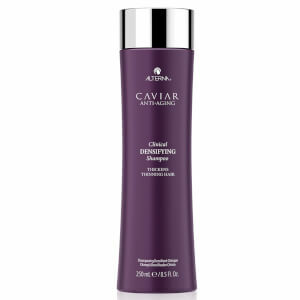 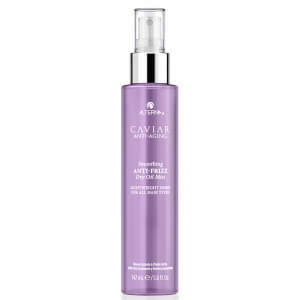 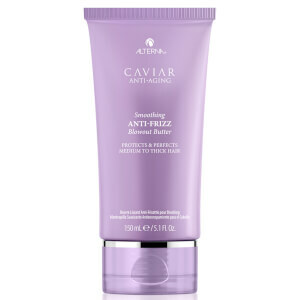 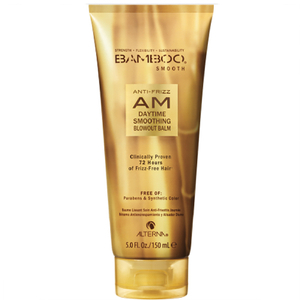 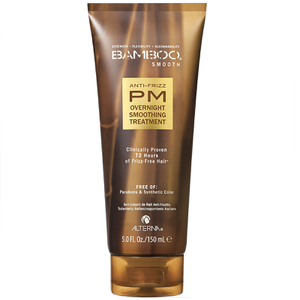 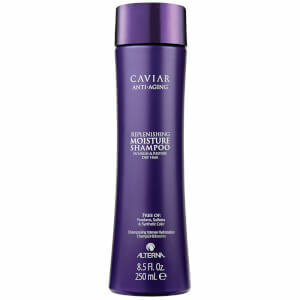 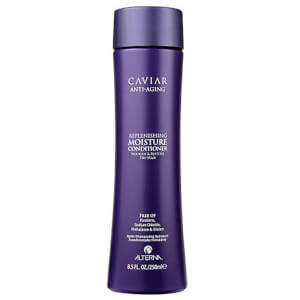 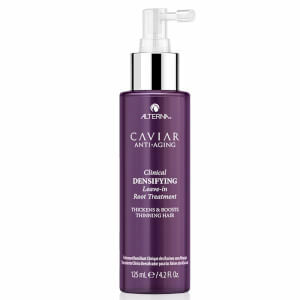 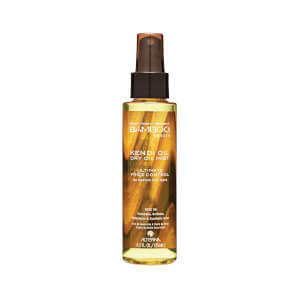 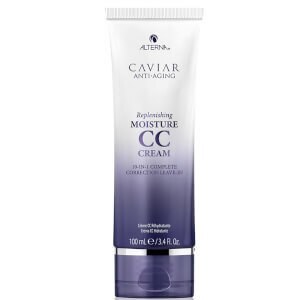 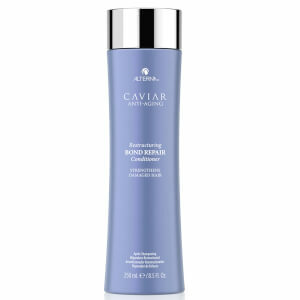 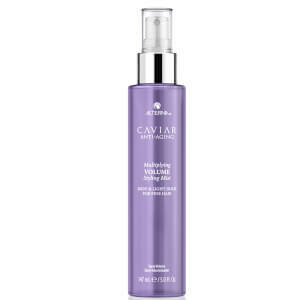 Alterna is a world renowned hair care specialist that boasts luxurious formulations which captures the essence of expert, salon worthy haircare. 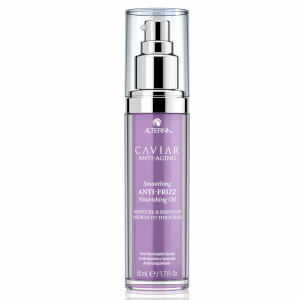 Pure, proven and professional, their products contain sustainable ingredients such as Caviar, Seasilk, Bamboo, Kendi Oil and more.